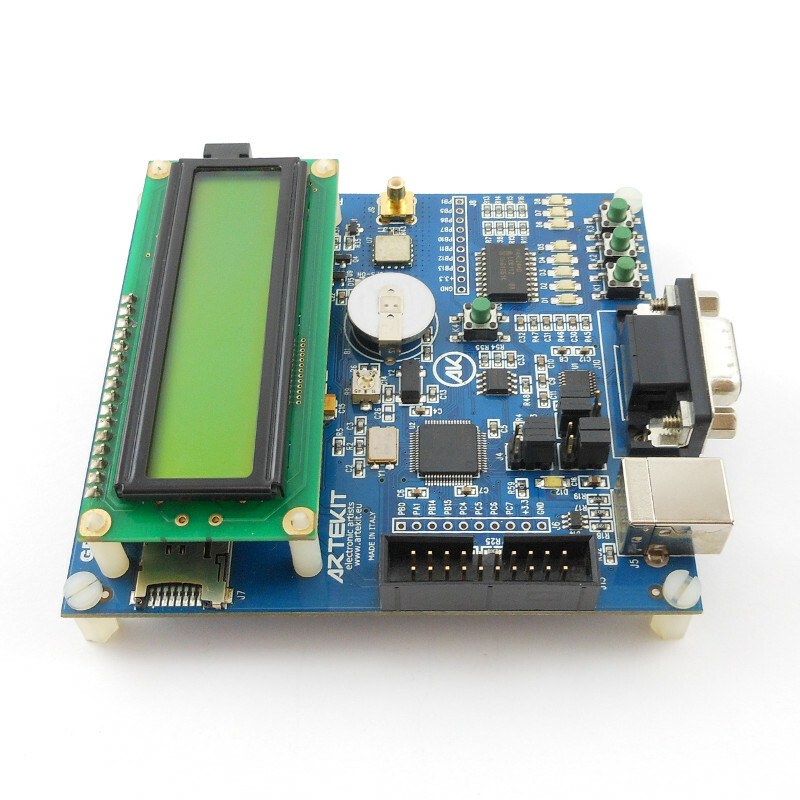 The AK-STM32-GPS is a development board featuring a Cortex M3 microprocessor, an Origin SiRF starIV GPS receiver and a microSD slot. 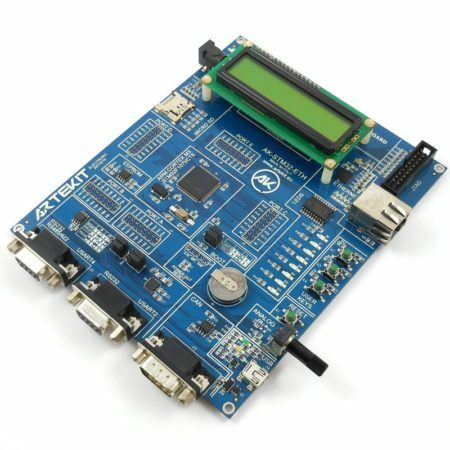 The AK-STM32-GPS is an unique development board. 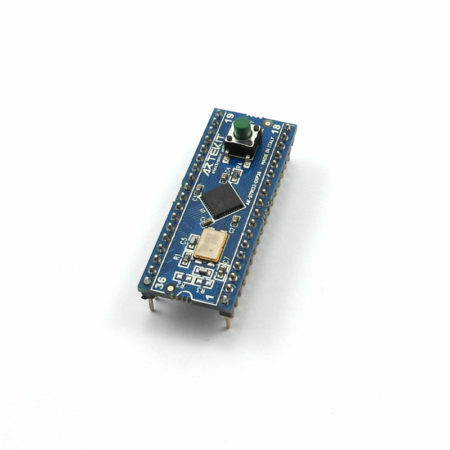 It features a Cortex M3 microprocessor, an Origin SiRF starIV GPS receiver and a microSD slot. 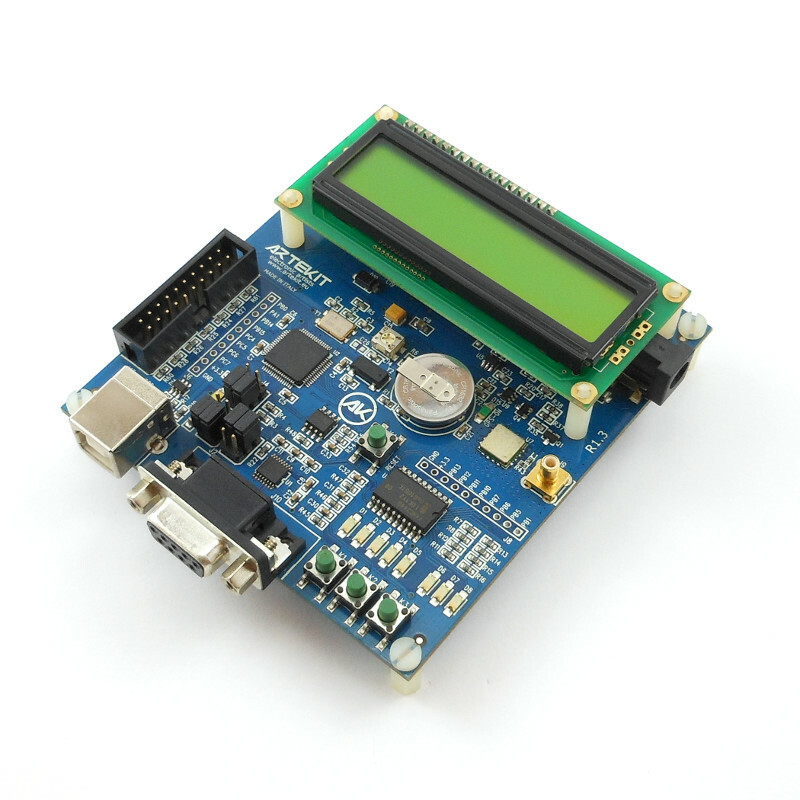 This enables you to create tracking and logging applications using a single board. 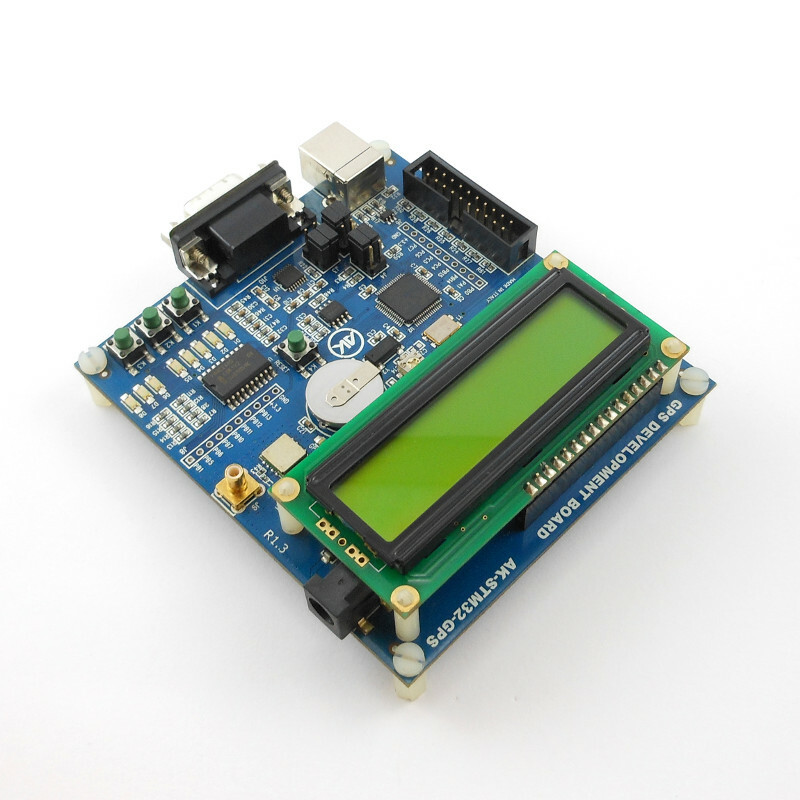 The included character LCD display and buttons are perfect to set logging parameters, to see the GPS status and for diagnostics. 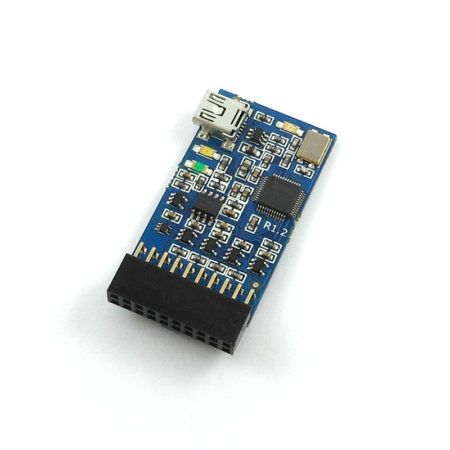 Cortex M3 + GPS + microSD combination as never seen before. 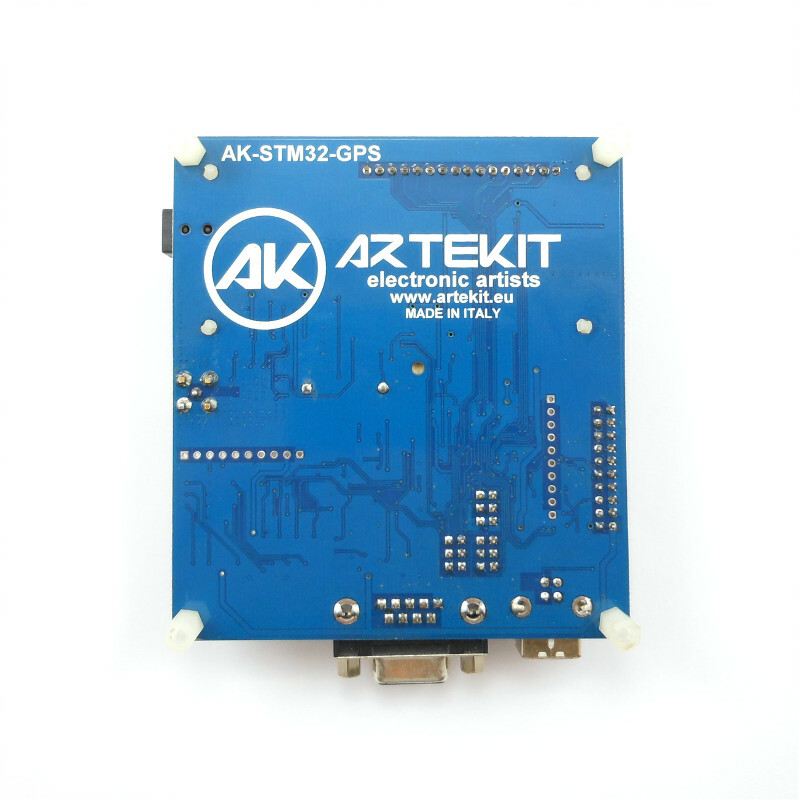 The AK-STM32-GPS is based on the STmicroelectronics STM32F103RBT6 Cortex M3 and a high sensitivity, 48 track verification channels, Origin SiRF starIV GPS receiver. Besides its main features, this board also counts with a 3V battery and a dedicated 32KHz quartz for RTC persistence, and a EEPROM memory to save custom parameters like, for example, ephemerides data for a quick GPS cold boot. 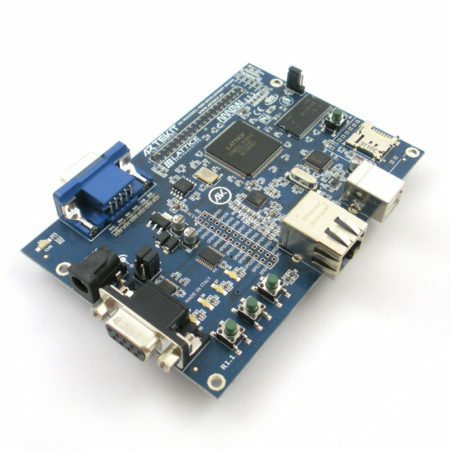 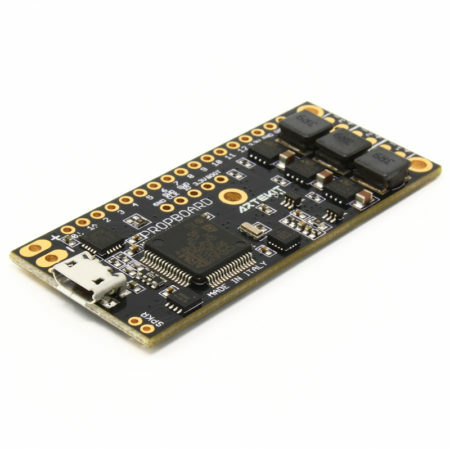 The board can be powered using external 5V DC power supply, or by using the USB connector.